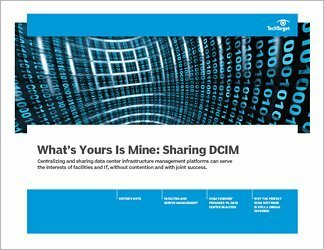 Data center infrastructure management, also known as DCIM, means different things to different organizations. 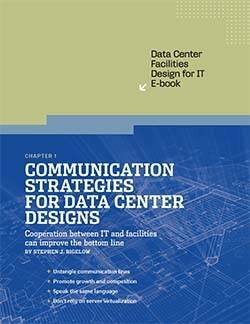 At the core of the concept is the idea that a company can more effectively manage its data center by bringing together IT and facilities functions. 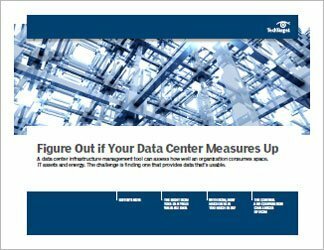 While not easy to deploy, DCIM tools can ease operations challenges and give an organization deeper insight to the performance of a data center. These products can even alert staff to impending troubles. 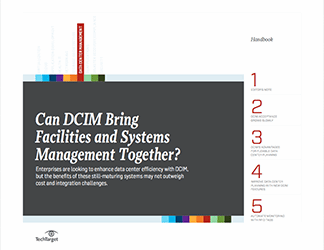 This guide explains how DCIM tools can be useful to both IT and facilities teams for gathering data and condensing it into useable information. DCIM tools allow users to collect detailed information about how it consumes energy, how its IT resources are deployed, or how its floor space it utilized. When properly implemented, data center infrastructure management tools alleviate some of the burdens IT professionals face in managing facilities. With DCIM, how much data is too much data?